The Antonio Soria park is expected to be the new location for Torrevieja´s weekly Friday market from next summer, according to the latest news. The local government has been working on this change of location since 2009 in order to transfer it outside the town centre. The new facilities are close to the Aquopolis waterpark and the sports complex and the relocation was initially expected to happen in 2012. However, this could not be fulfilled due to different reasons, including lack of agreement between the town hall and the merchants regarding the location of the stalls. According to the mayor of Torrevieja, José Manuel Dolón, this move is "a milestone event strongly requested by many residents". Dolón also said that there will be a regular bus service going from the town centre to the market´s new location. The works on the new project site have a cost of over five million euros which exceeds ten million euros when you add that to the land value. 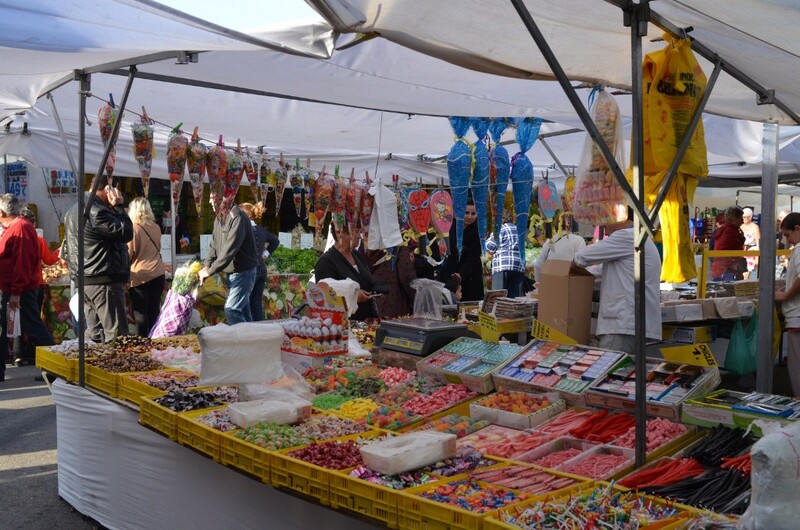 Torrevieja´s weekly Friday market is one of the largest and most popular street markets along the Costa Blanca and offers everything you may need for your property in Spain.